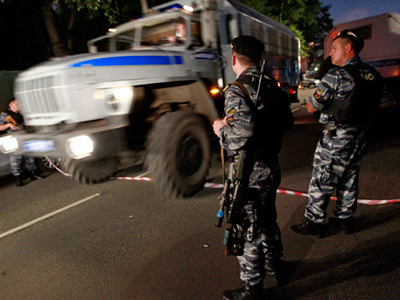 Four insurgents have been killed in the course of an anti-terrorist operation in the Russian North Caucasus region on Thursday, following attacks in Dagestan and Chechnya on Wednesday. 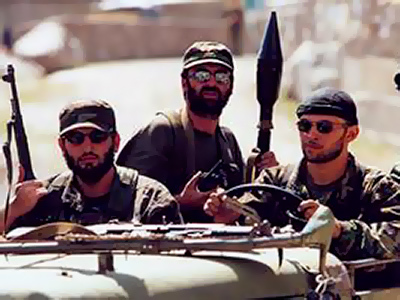 The militants were killed in one of several operations carried out in the Russian republic of Chechnya. One of the dead has been identified as a high-profile terrorist who was reportedly preparing suicide bombers for attacks in Chechnya. 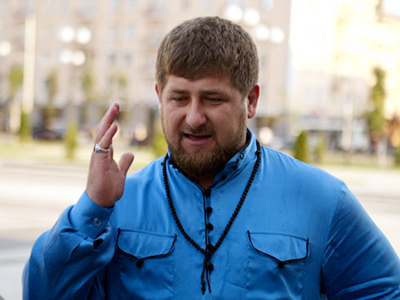 The anti-terrorist operation was directed by the head of the Chechen republic, Ramzan Kadyrov. A quantity of ammunition and explosives was seized by police during the raid. The identification of other militants is in process. The operation was carefully prepared, Kadyrov said, and hence brought tangible results. 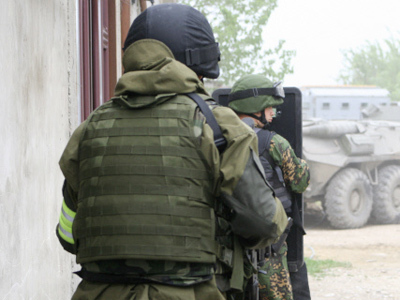 In the neighboring republic of Dagestan, another raid was carried out by the federal corps. It followed an attack by a group of militants on a Russian military convoy on Wednesday, in which two servicemen were killed. A group of 15 alleged militants was cordoned off by Special Forces, but fought to break through the blockade. 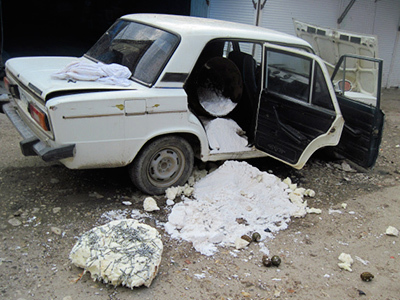 Also on Wednesday, a powerful explosive device was defused by police bomb disposal teams in Dagestan. It was hidden in a parked vehicle near a crowded market and had the potential to cause large-scale casualties. 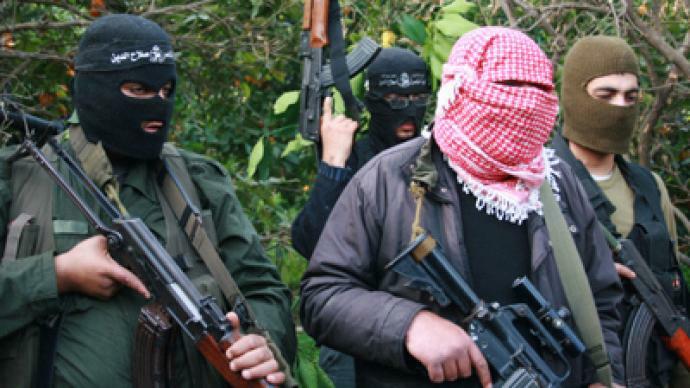 Regional commanders say the number of terrorist attacks went up by 30 per cent in the first half of this year.